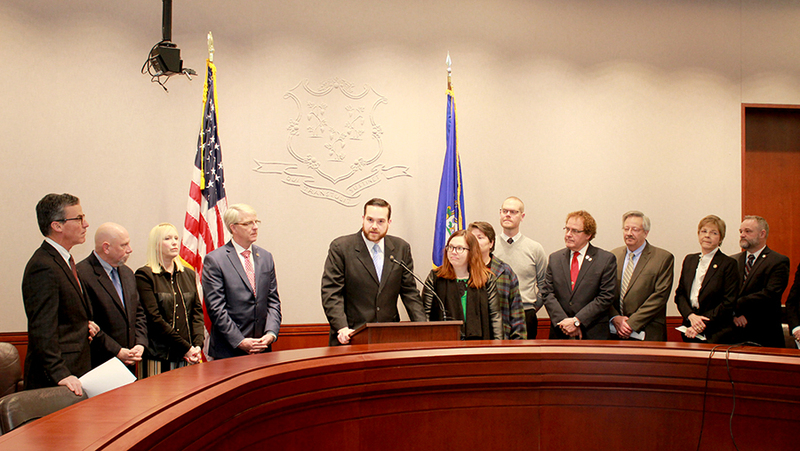 HARTFORD – House Republicans today challenged Democratic lawmakers to address the state’s continuing fiscal woes and rein in spending before they consider raising taxes on commuters, payrolls, job creators and consumers as a number of leading Democrats have hinted at. As we prepare for opening day in January, the Fiscal Stability Commission, a group of business leaders charged with recommending budget fixes, and the Office of Fiscal Analysis, a non-partisan agency that provides financial data, presented the budget projects for Connecticut’s future. Both agree that Connecticut is in very difficult financial shape and has not recovered from the recession of 2008. 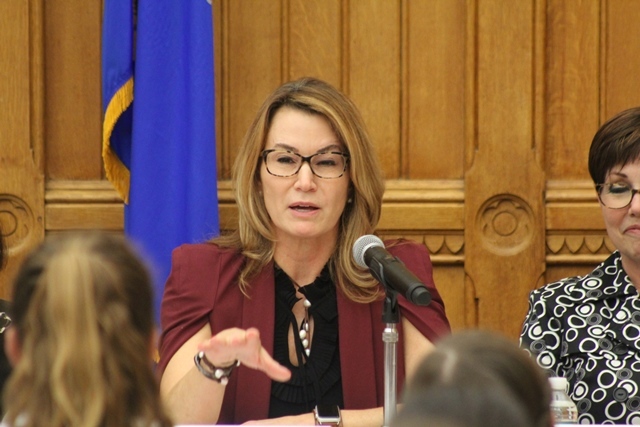 HARTFORD – House Republican Leader Themis Klarides today pointed to an auditors’ report that highlights failures to account for the time some Corrections Department union stewards spent attending to union business and undocumented overtime and compensation time within the system. The report raises questions over the magnitude of the unaccounted for time because the auditors typically sample only small portions of payroll data within any state agency, Klarides said. HARTFORD – All 71 House Republicans have submitted signed petitions calling for a special legislative session to address the $10 Million toll study that Gov. Malloy and Democrats approved last week with an eye toward re-installing tolls in Connecticut. 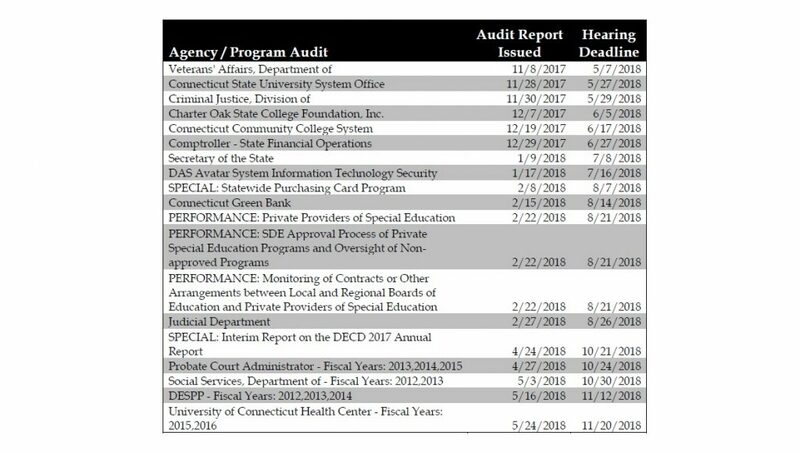 HARTFORD – In the wake of more auditors’ reports detailing state agency abuse, wasteful spending and hiring as well conflicts in questionable payments to vendors, House Republicans today called upon committees overseeing the departments to conduct hearings toward resolving the ongoing controversies.